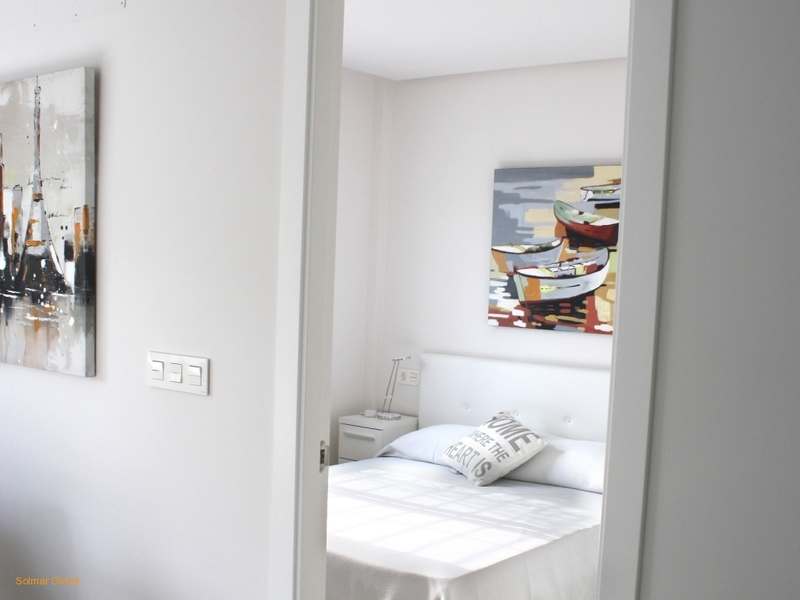 2 bed. 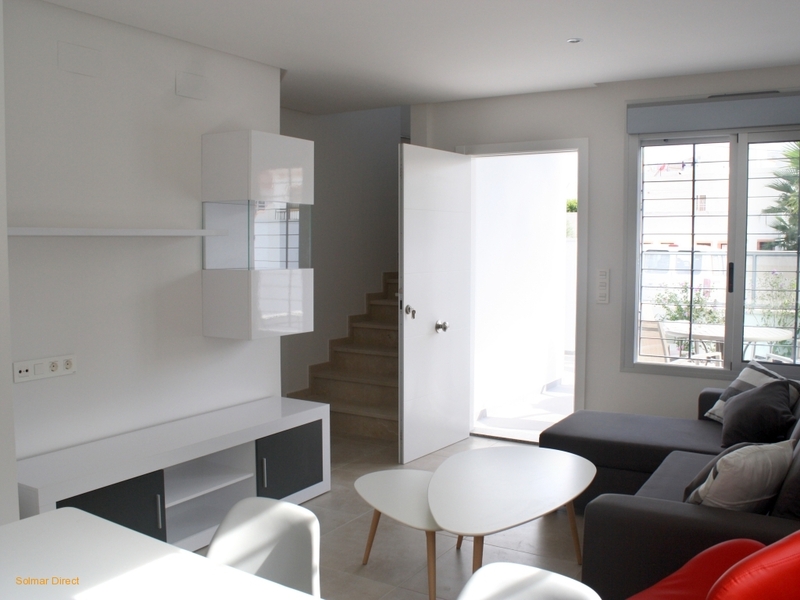 2 bth. 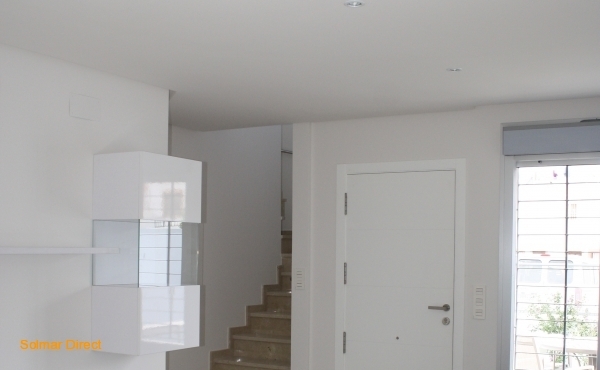 63 m2. 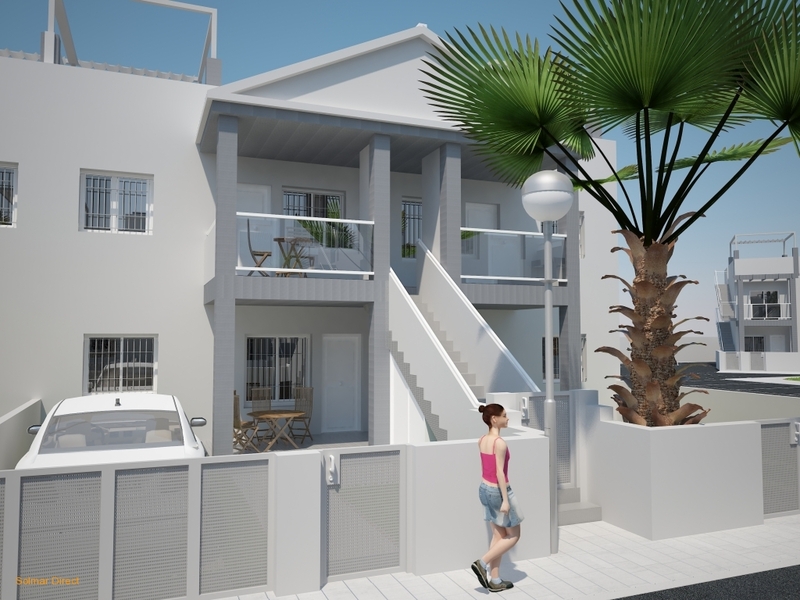 Bungalows on ground floor and first floor. 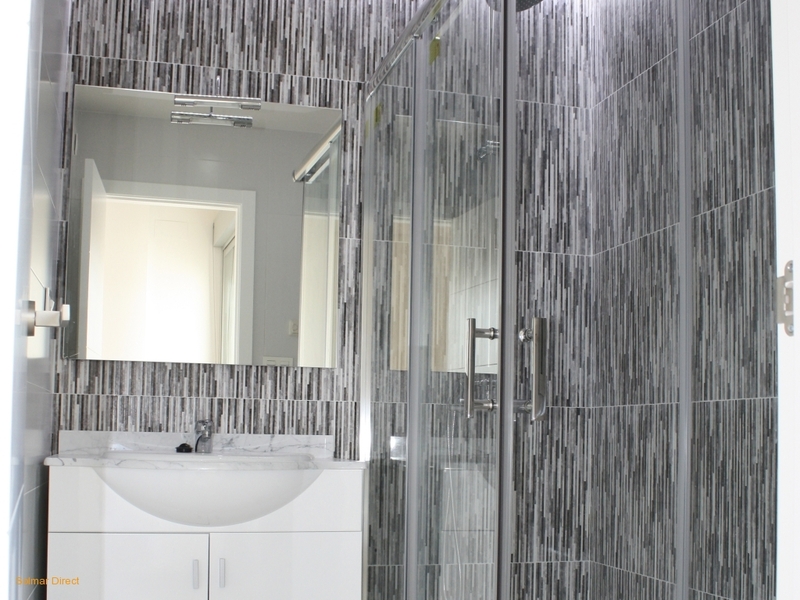 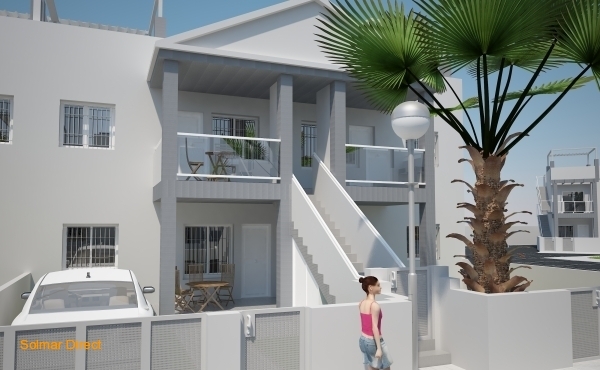 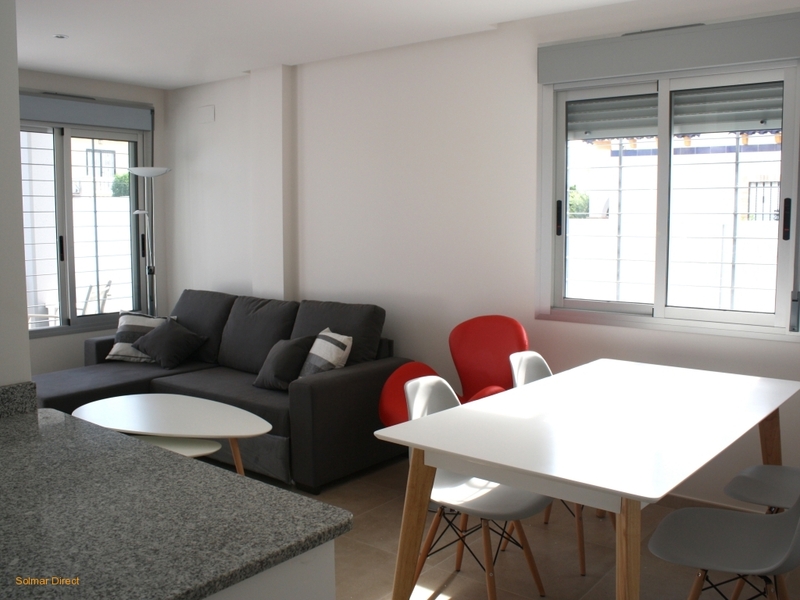 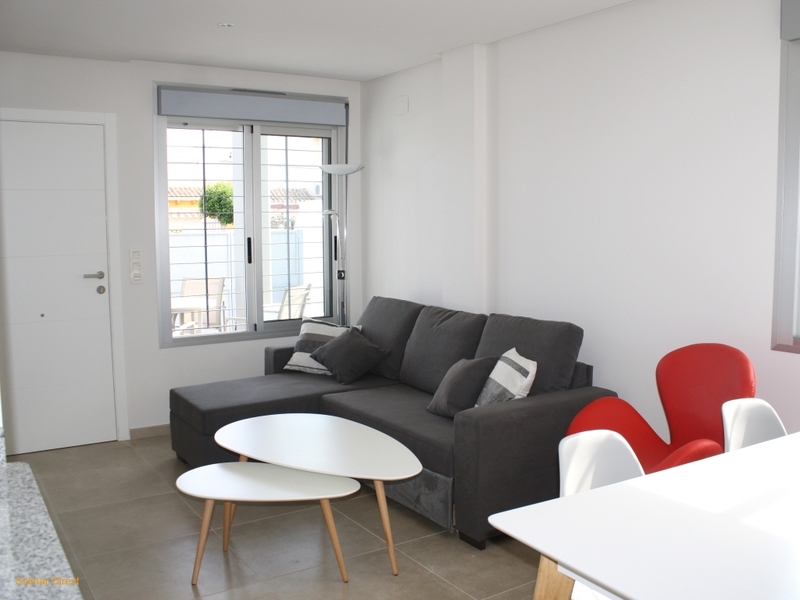 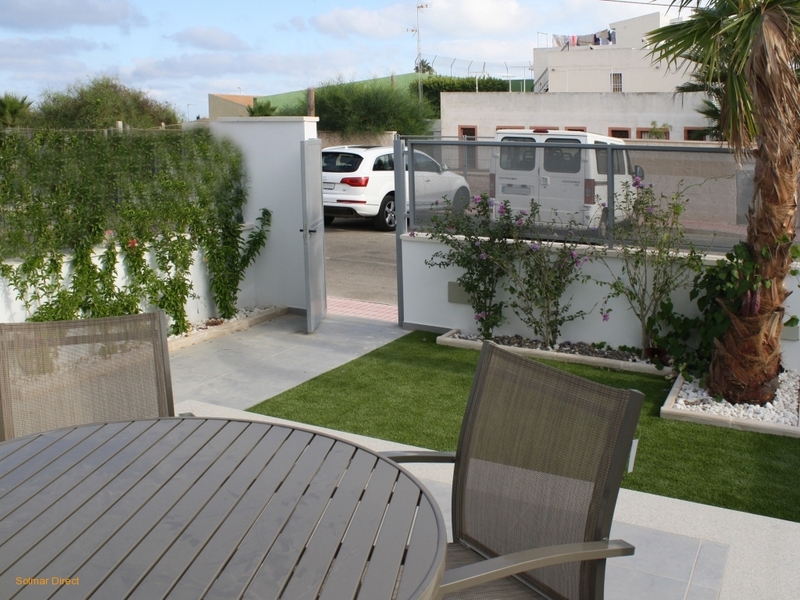 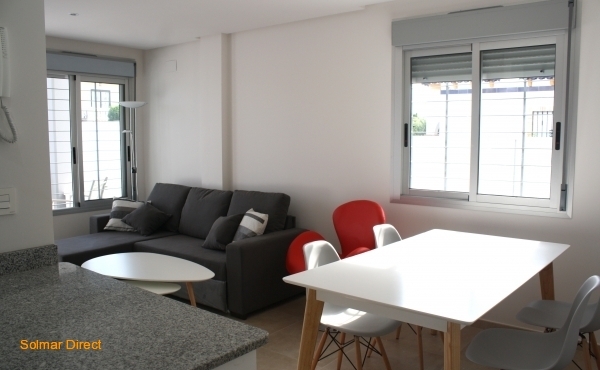 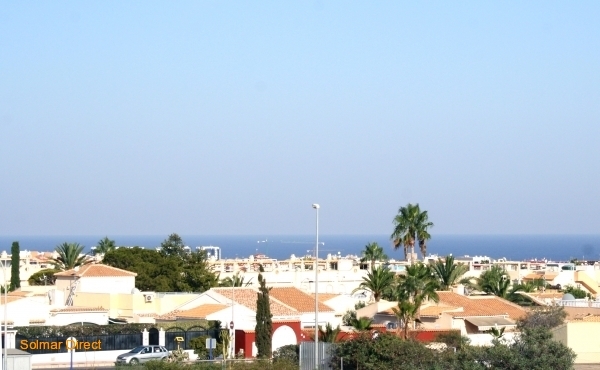 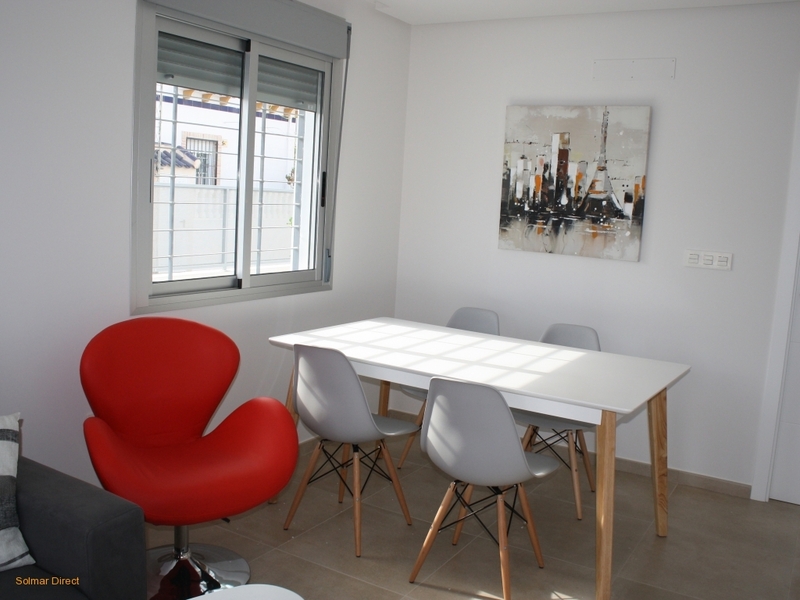 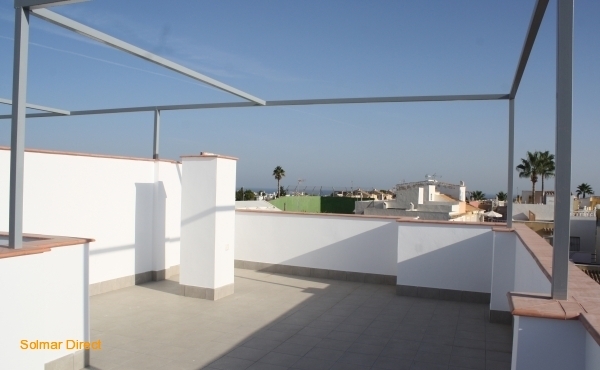 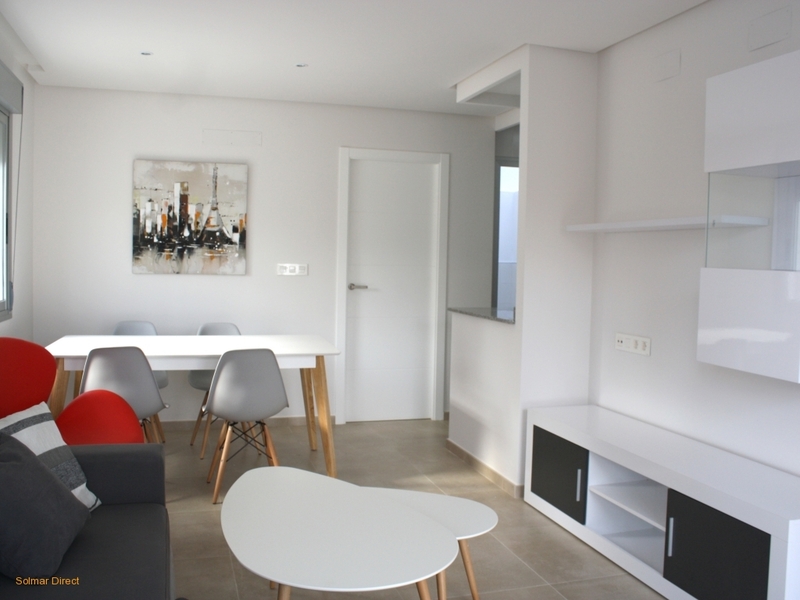 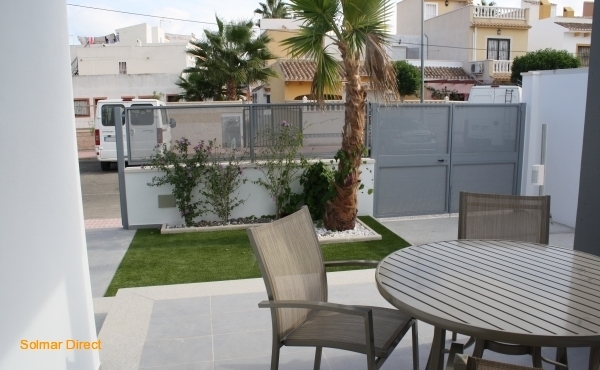 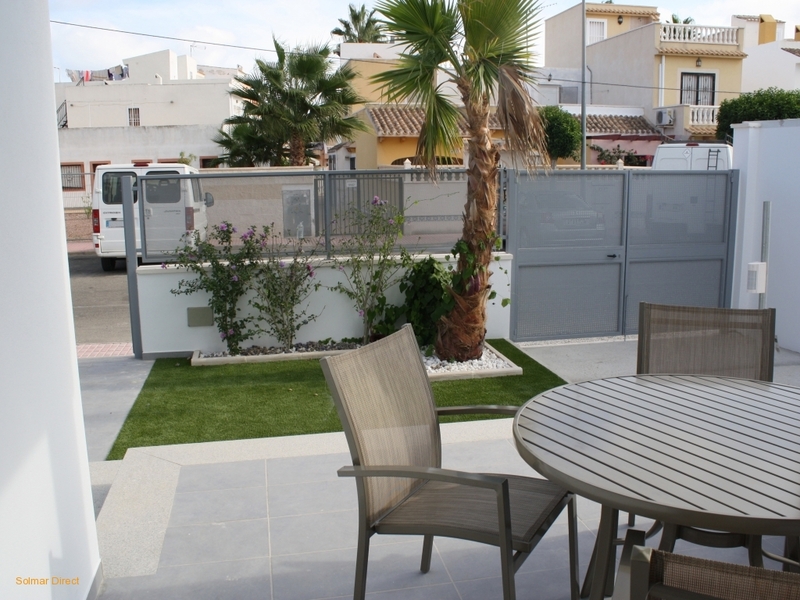 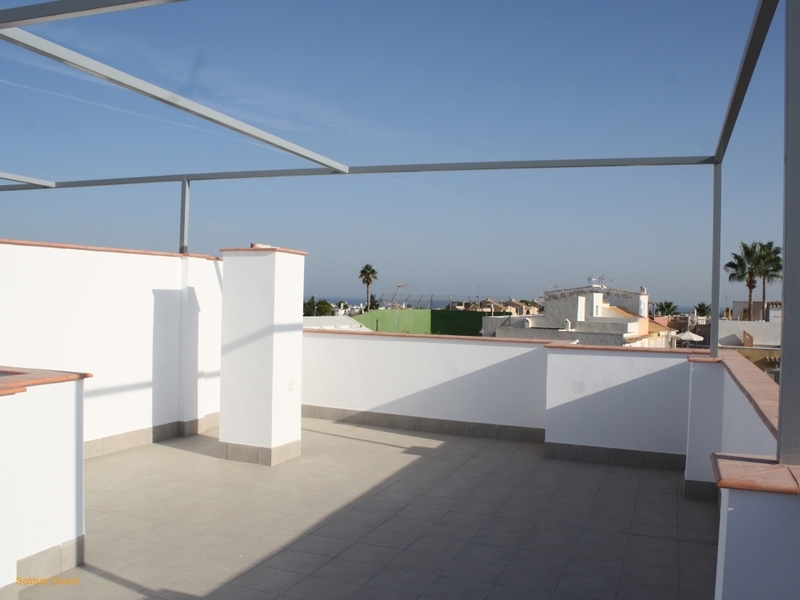 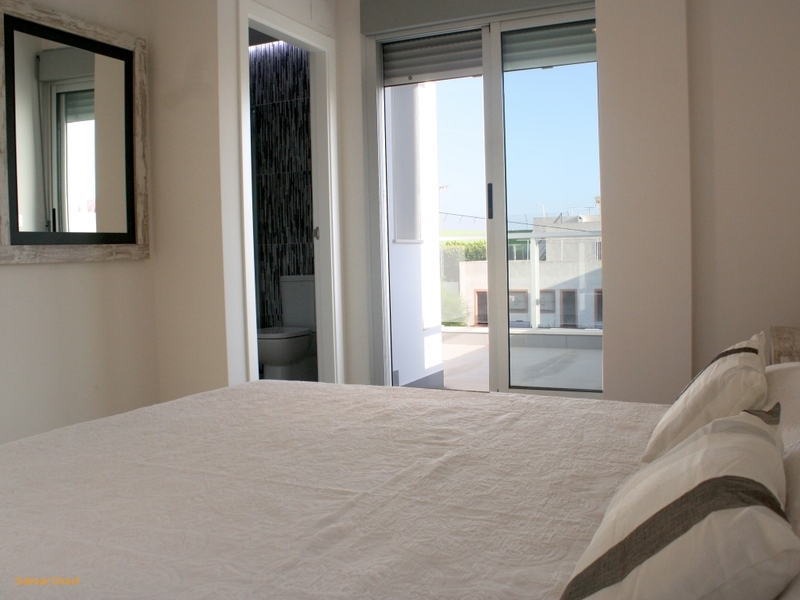 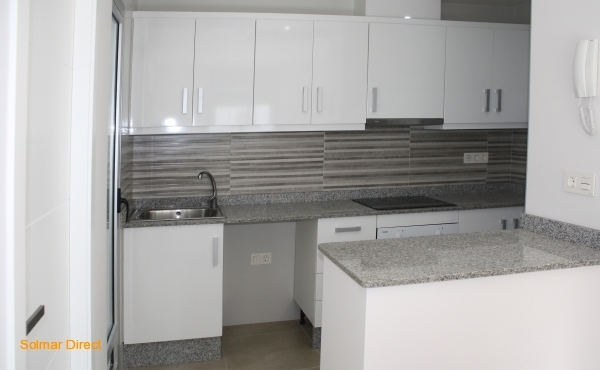 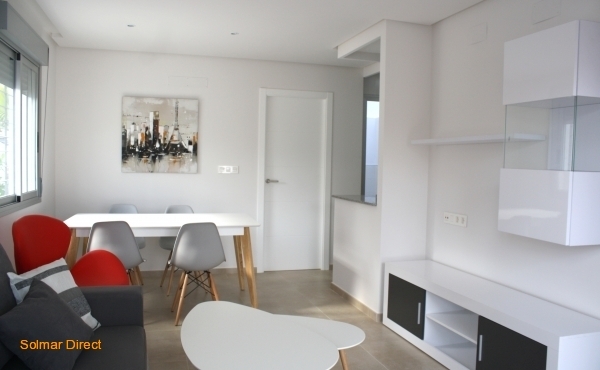 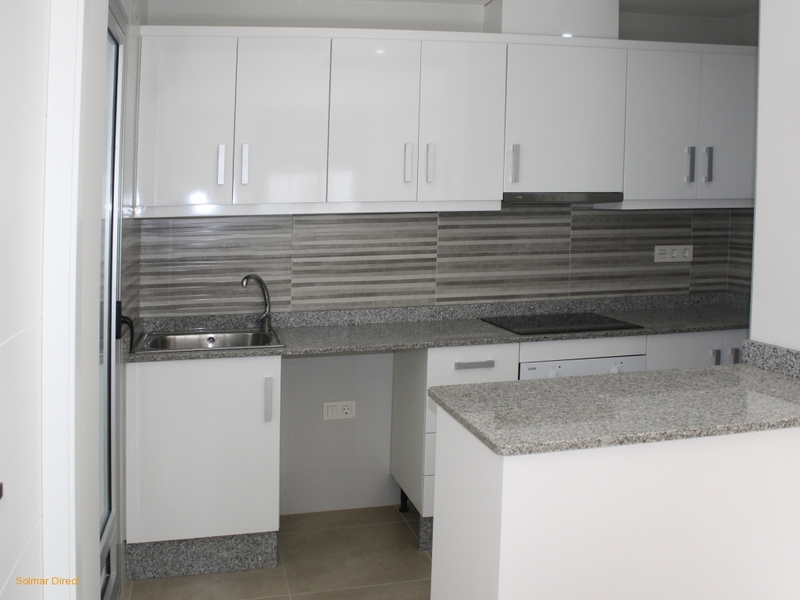 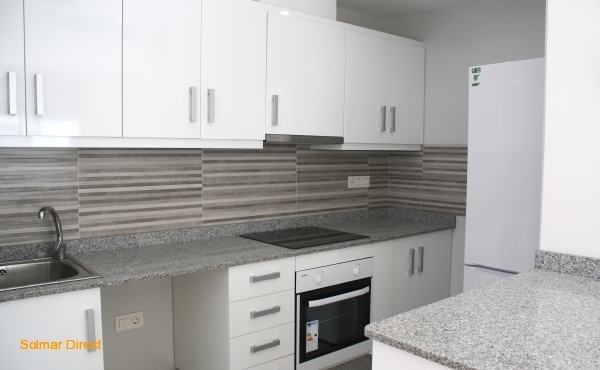 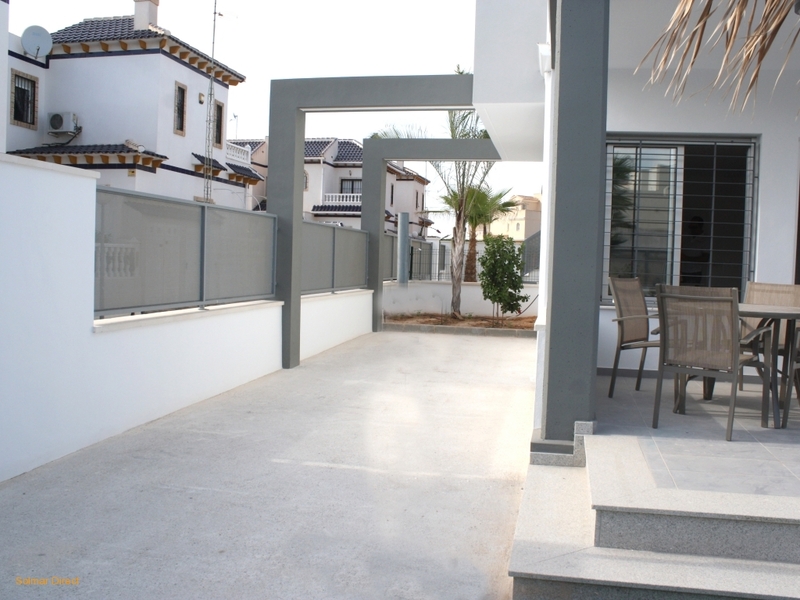 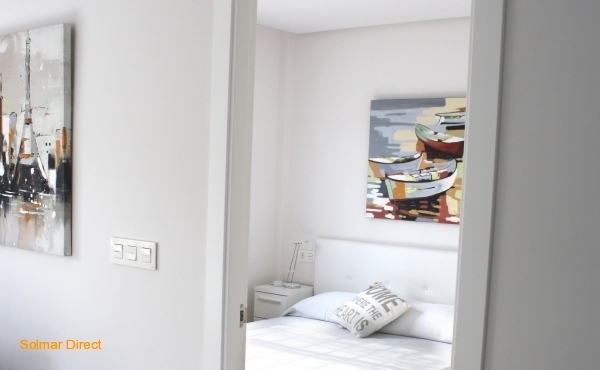 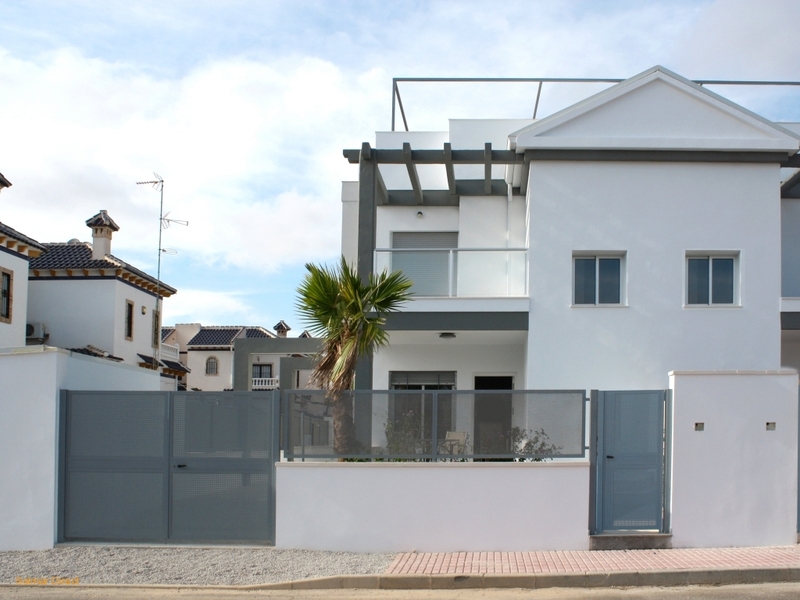 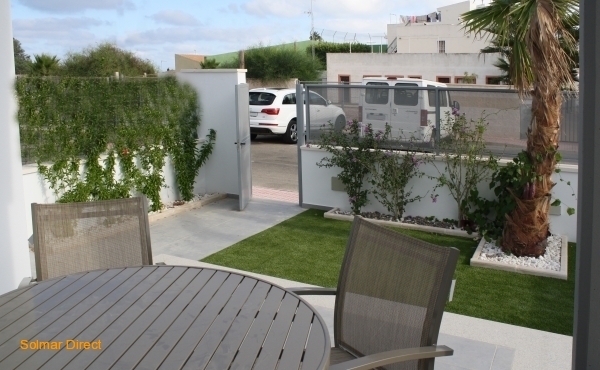 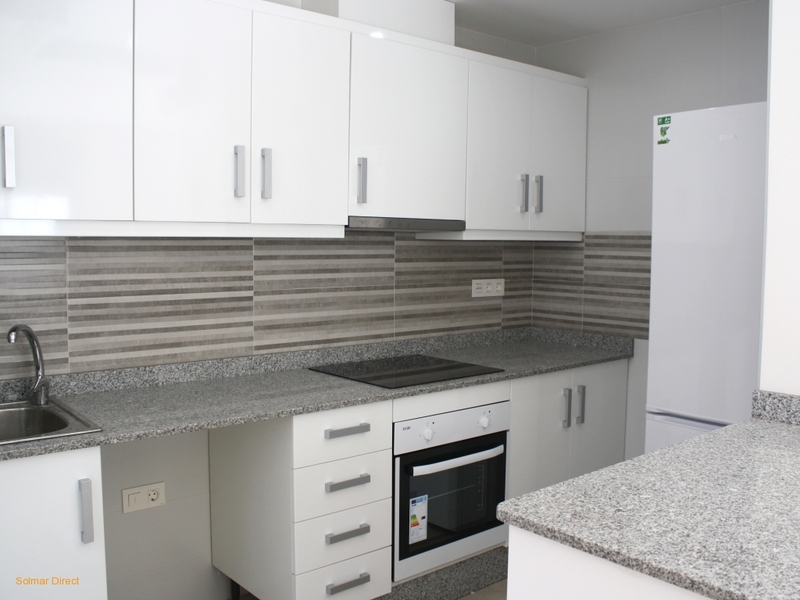 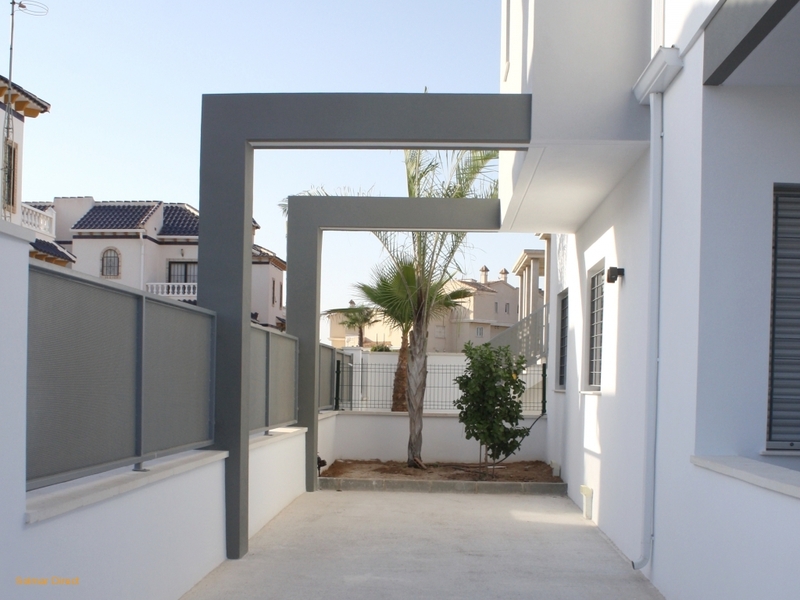 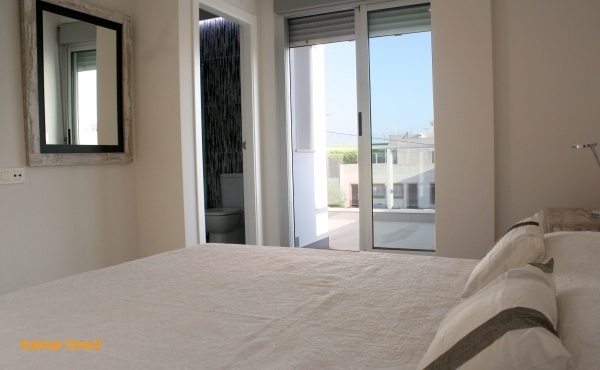 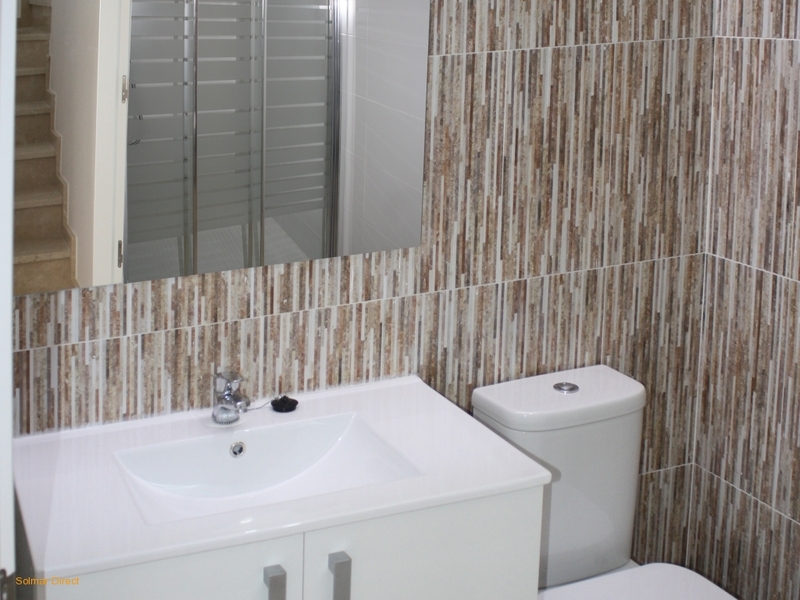 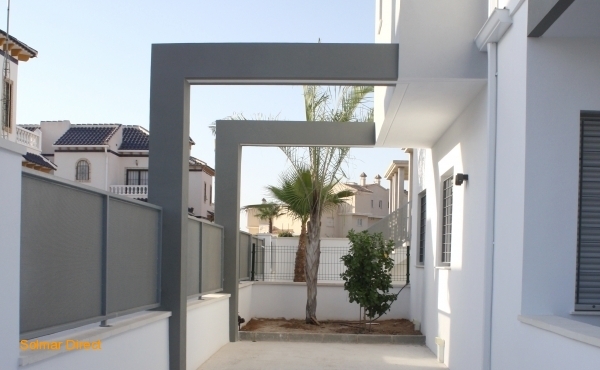 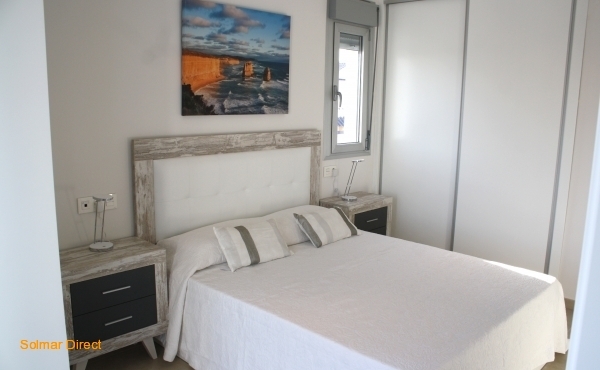 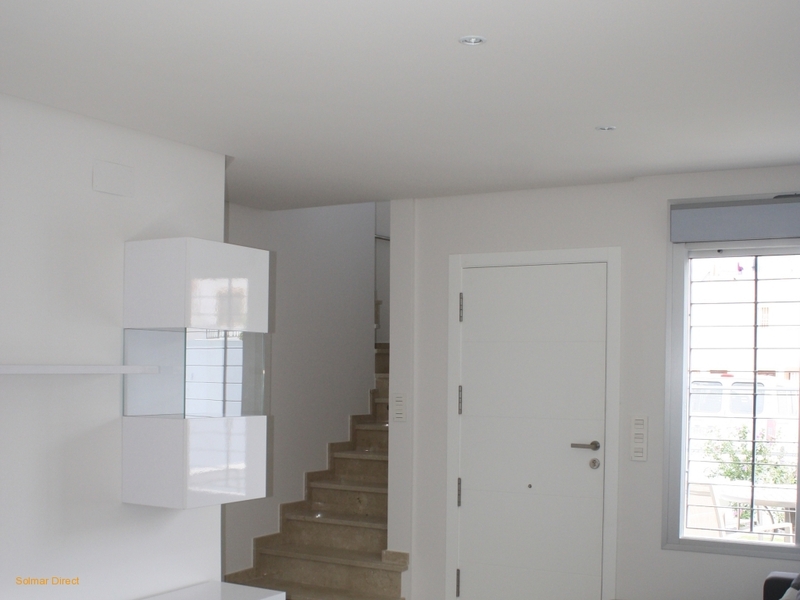 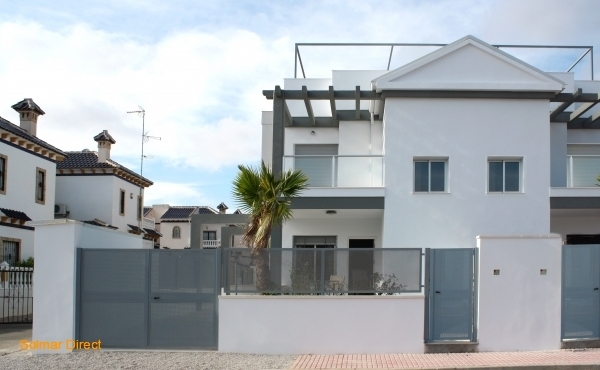 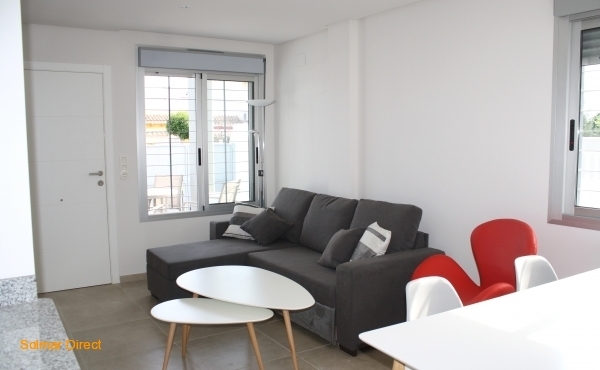 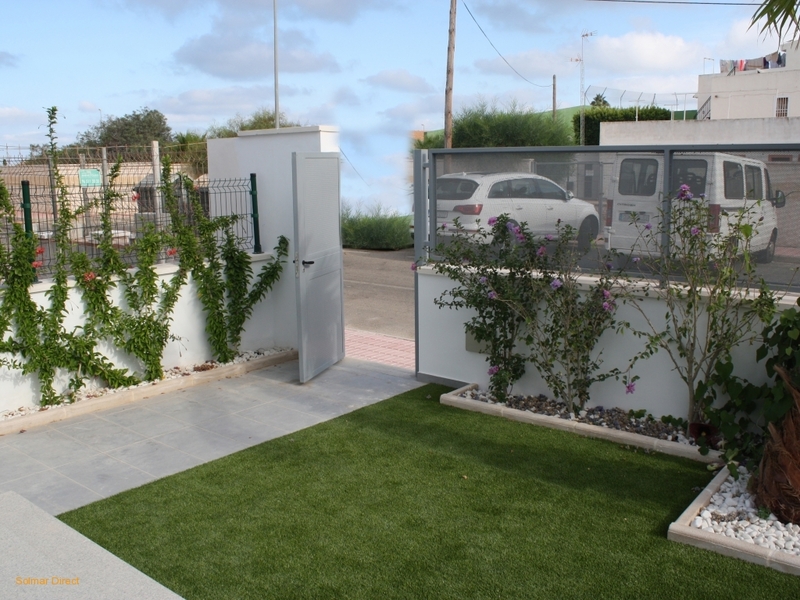 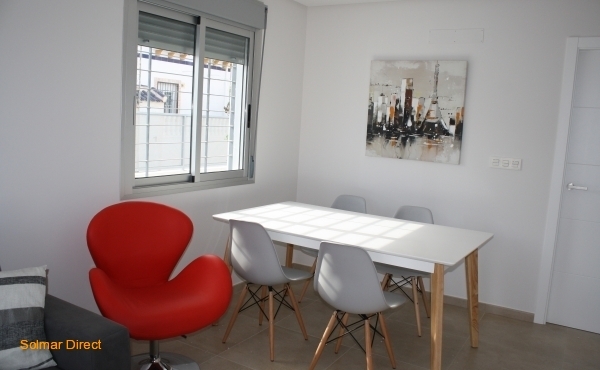 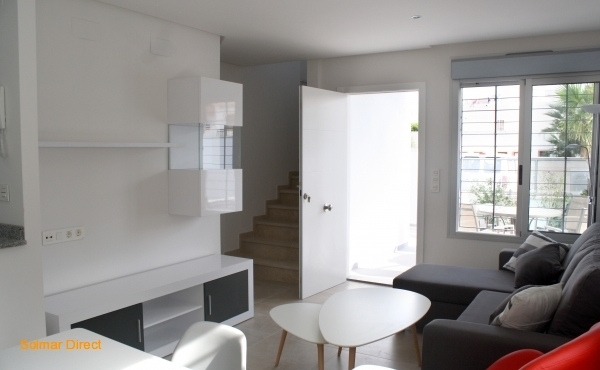 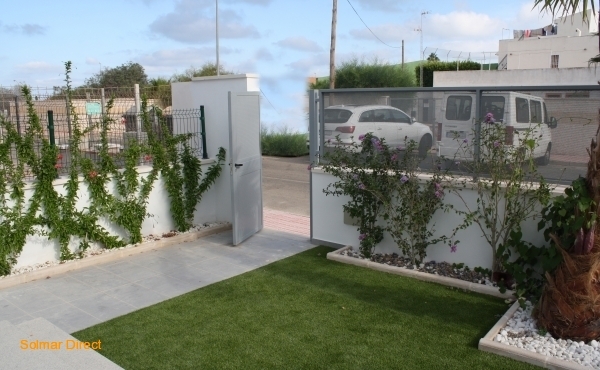 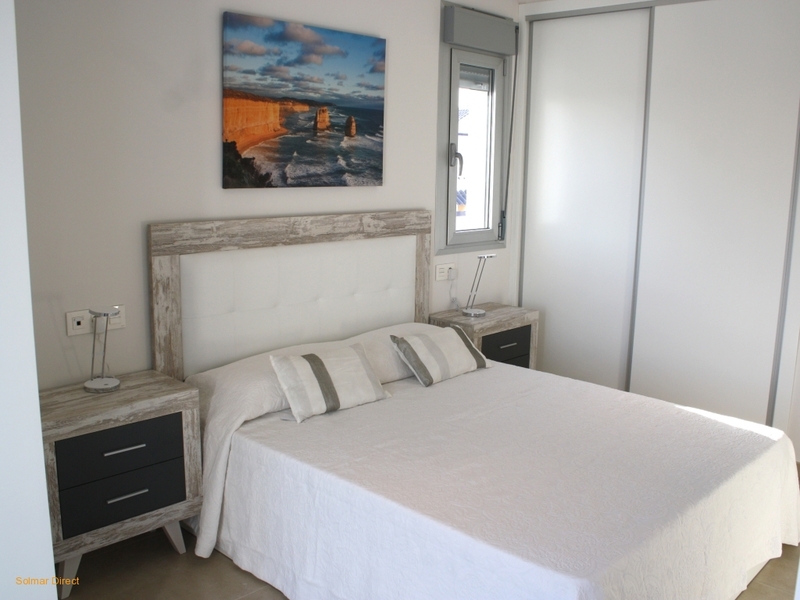 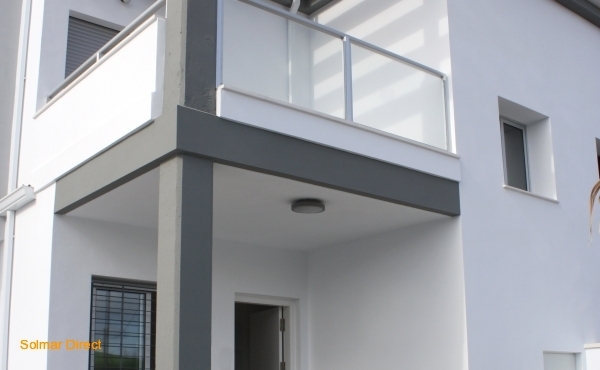 This new private residential is located between Los Altos and Punta Prima, in Orihuela Costa. 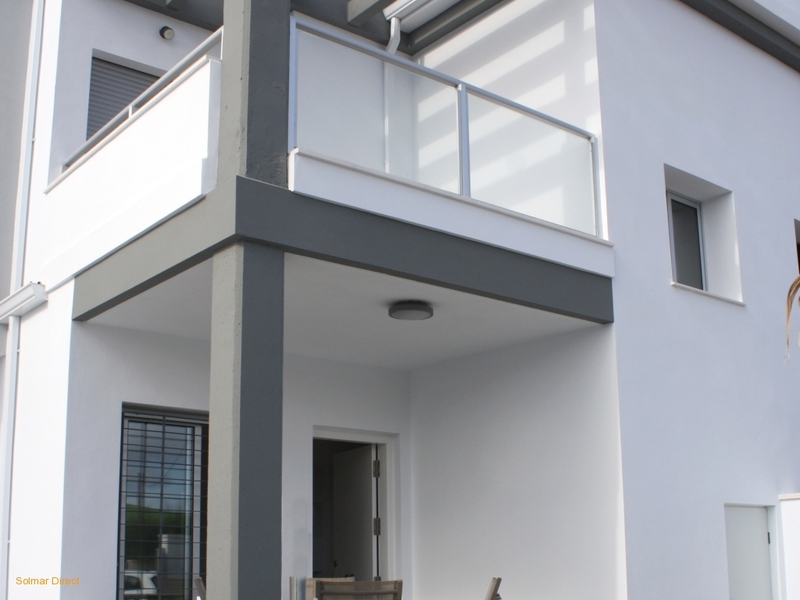 Save from €3570 with Solmardirect. 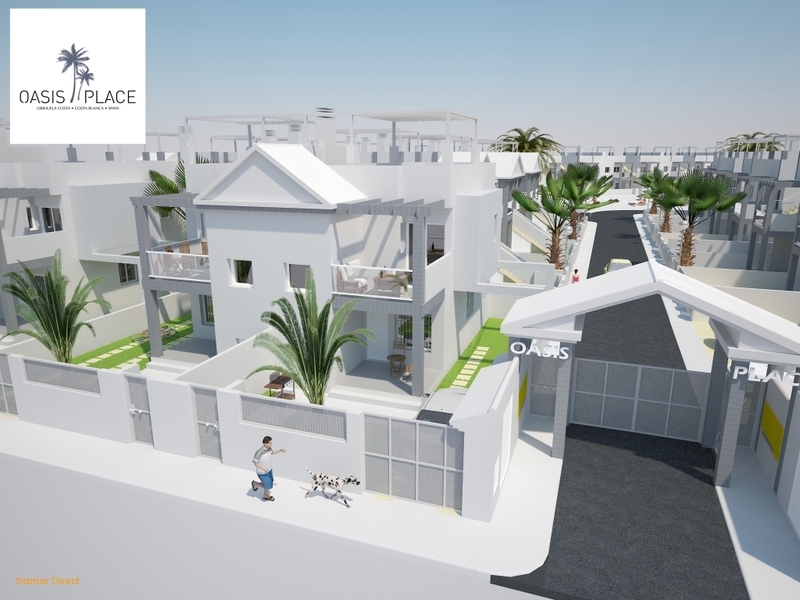 Bungalows on ground floor and first floor. 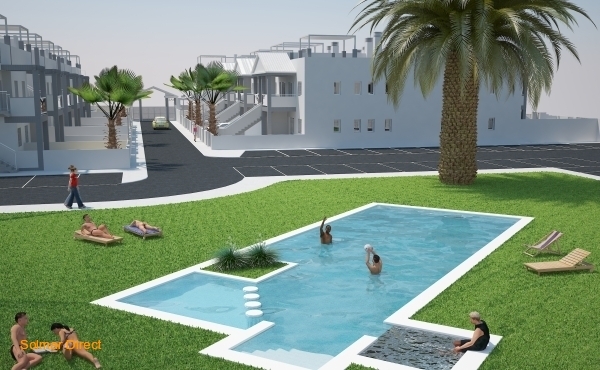 Ground floor (Type B) consist of 2 bedrooms and 2 bathrooms with Terrace of 31.60 M2; Upper floor (Type C) consist of 2 bedrooms and 2 bathrooms with Solariums of 54.40 M2. 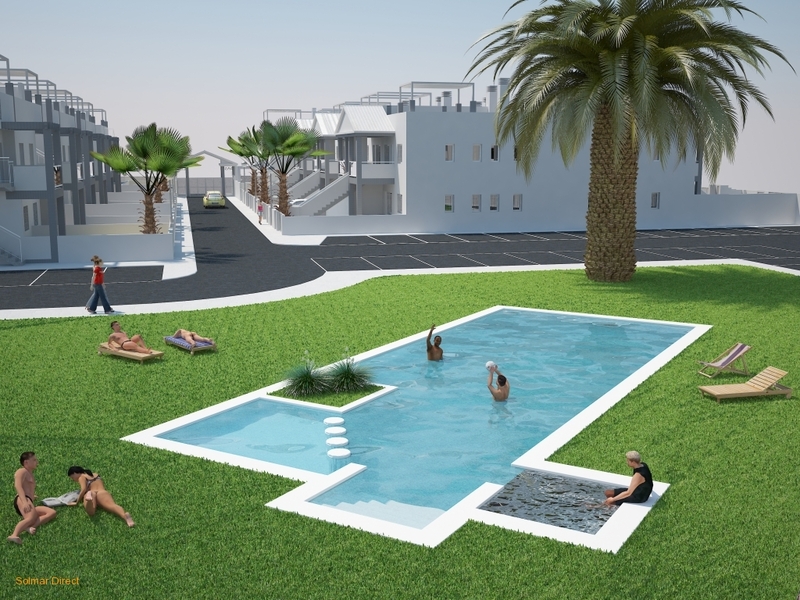 Community pool for children and adults with Jacuzzi, gardens, playground and parking. 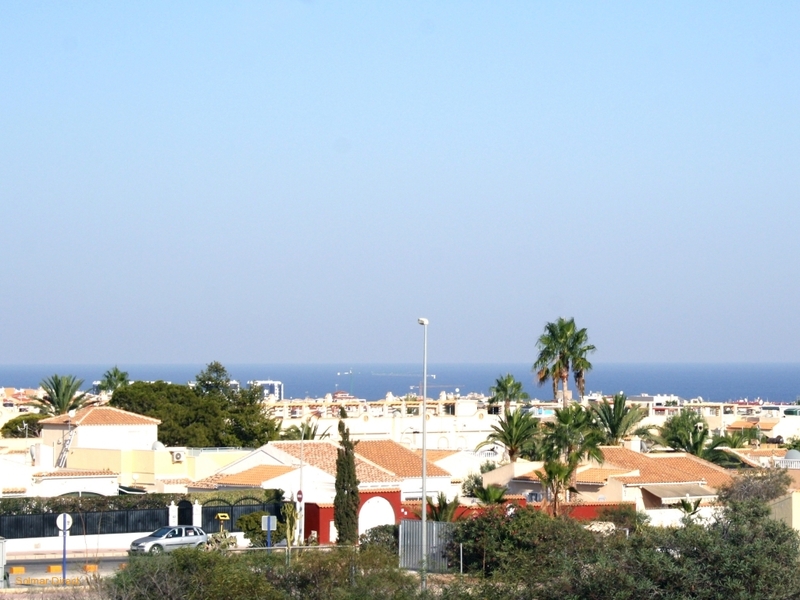 16 kilometers of coastline where cliffs alternate with fine sand beaches of renowned prestige: Punta Prima, La Zenia, Cabo Roig, Campoamor, Playa Flamenca and Mil Palmeras.